Entry Fee: $100 per school. This will cover both the boys and girls teams. 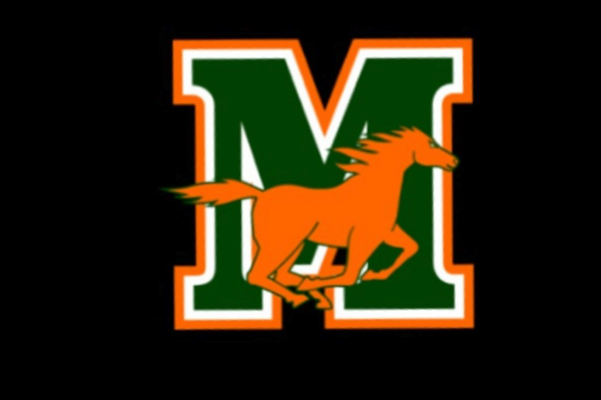 All checks need to be made out to Mandarin Track and Field. Award: Shirt for each event winner; Ribbons for top 3.